Home News Smartphones Sony Xperia E and Xperia E dual now available in the Philippines, price starts at P7,290! Sony Xperia E and Xperia E dual now available in the Philippines, price starts at P7,290! Perfect for those looking for their first taste of the Xperia experience, the all-new Sony Xperia E has now arrived in Sony’s Philippine stores. Available in single SIM (SRP at P7,290) and dual SIM (SRP at P7,990), the Xperia E (available in black, pink, white and gold) is the affordable new addition to Sony’s signature Xperia line. More about the Sony Xperia E after the jump. A compact and competitively priced smartphone that is engineered for simplicity, it boasts outstanding HD voice quality that makes phone calls clearer than ever before. It also features noise cancellation that filters out background noise so consumers can hold crystal-clear conversations in any environment. 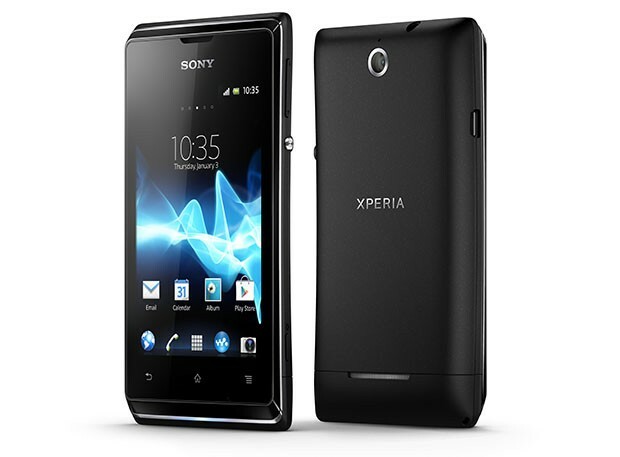 Xperia E has also been designed to let consumers stay on top of cost and power consumption. The data usage application monitors how much is being spent and the Battery Stamina mode increases the standby time up to four times. When the screen has been in sleep mode for a few minutes, Wi-Fi and data traffic will be disabled and most applications will be inactive to save battery life. However, calling and messaging will continue to work as normal. Once you touch the screen to wake the device up from standby, all functions are back to normal. You may also override and choose which applications to keep running. It will also be available in a dual SIM version so consumers can easily switch between networks with just one touch to stay on the most cost-effective plan. Xperia E comes equipped with superior sound quality with the in-built Walkman application that includes xLOUD audio technology, 3D surround sound, and a manual equalizer. Consumers can also easily view and share their content on TV, tablet and PC with DLNA wireless connectivity. It is also powered by Android 4.1 (Jelly Bean) for the latest Android user experience. It is also available in Sony Centers, VAIO shops and telecom retailers nationwide. maganda na sana ang price 7K Branded smartphone - but then ka-booosh - the specs wont cut it anymore with consumers getting bombarded with newer and better offerings from CM, SM, MP....next time try harder Sony - same price + higher specs get it!! !